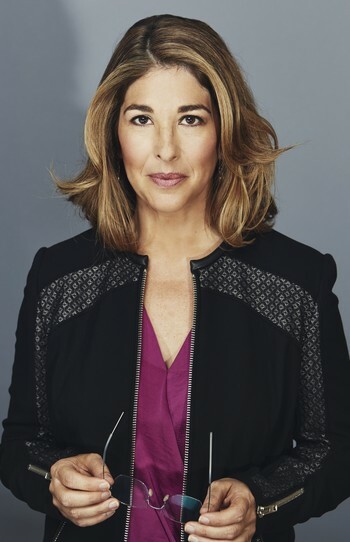 Naomi Klein is a journalist and social activist. She won the Hilary Weston Writers’ Trust Prize for Nonfiction in 2014. 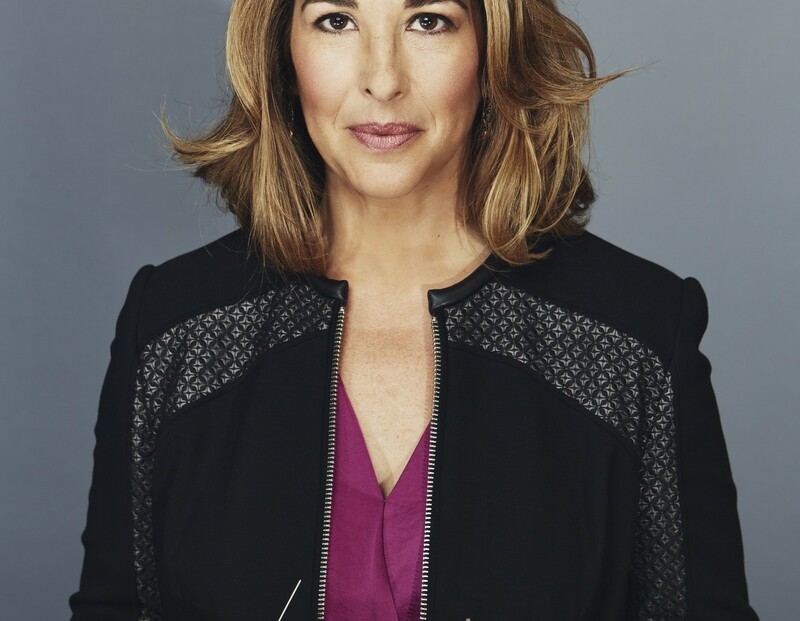 Her first book, No Logo: Taking Aim at the Brand Bullies, was translated into more than 25 languages and was named by the New York Times as “a movement bible.” She is a contributing editor for Harper’s, a reporter for Rolling Stone, and writes a regular column for The Nation and The Guardian. 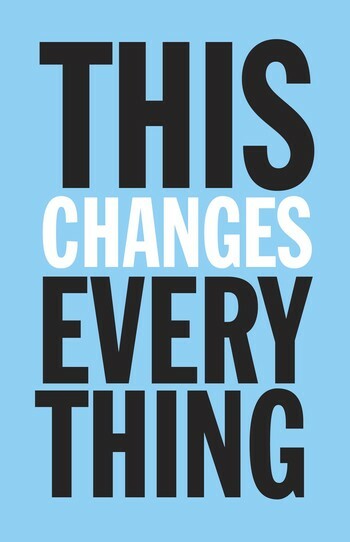 Klein is a member of the board of directors for 350.org, an organization building a global grassroots movement to solve the climate crisis. She lives in Toronto.